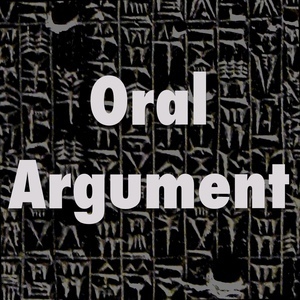 We found 6 episodes of Oral Argument with the tag “movies”. On searches of cell tower records for location data and on many other things, with Ian Samuel. Just us in a weird episode about nothing in particular. Inaugural episode, nonsense, heroism, Duck Dynasty.